welcomes California Small Business Entrepreneurs to discover top tier programs available including how to start, relocate and expand and grow your business. Learn free of charge how to navigate, invest, take advantage of California Tax Credits, and glean from the collaborative support of helping agencies such as statewide business development centers and more. Go Biz provides 30 workshops for small business owners seeking assistance in permits, business incentives and foreign investments. For more information visit: http://www.Business.CA.Gov. 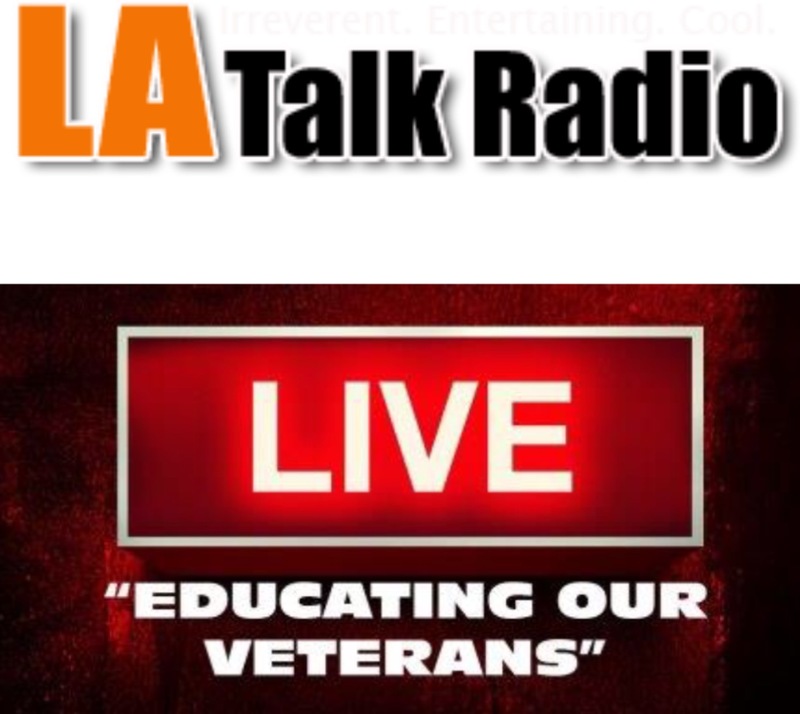 Tune in to an exclusive interview hosted by Christina Silva, Educating Our Veterans, Wednesdays at 2pm on Channel 2. www.LATalkRadio.com/content/Christina-Silva-Show with California Governor’s Office Mr. Jesse Torres, Deputy Director and Small Business Advocate and Ms. Lillian Conroe, Small Business and Permit Specialist. 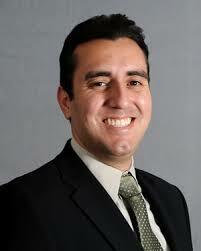 Jesse Torres has served as deputy director/small business advocate in the Governor’s Office of Business and Economic Development since April 2015. 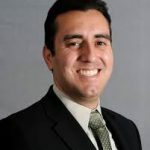 Previously, Jesse had served as regional director of the Los Angeles Small Business Development Center Network at Long Beach City College from 2011 to 2015. He was director of alumni relations at Pepperdine University from 2009 to 2011, where he was also director of alumni and corporate relations from 2005 to 2009. Additionally he served as regional director at Orange County and Inland Empire Small Business Development Center Network in 2009 and associate director of development, grants and communications at Geffen Playhouse from 2002 to 2005. 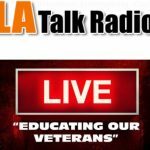 Torres earned a Master of Business Administration degree from Pepperdine University and Bachelors degree in Psychology from UCLA. Teamwork is important and Jesse enjoys working with talented colleague, Lillian Conroe. 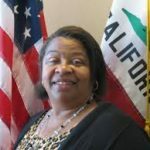 Prior to her appointment as the Small Business and Permit Specialist, Lillian served as the Cal Recycle Waste Tire and Permitting Specialist and as the Director of the Business Revitalization Center and within several entities such as the State of California, EDD, One Stop, Staples Center and Kodak Theatre. 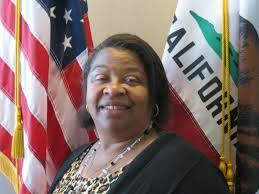 Lillian graduated from California State University Fresno and is well traveled. Both Jesse and Lillian appreciate, celebrate and promote the start of gainful small businesses for our US Armed Forces veterans and underrepresented minorities which our Golden State is home to approximately 2 million that have served. The Governor’s Office of Small Business and Economic Development hosts talks, events and workshops year round and statewide to empower us with what it takes to succeed in California with best business practices and patriotism.